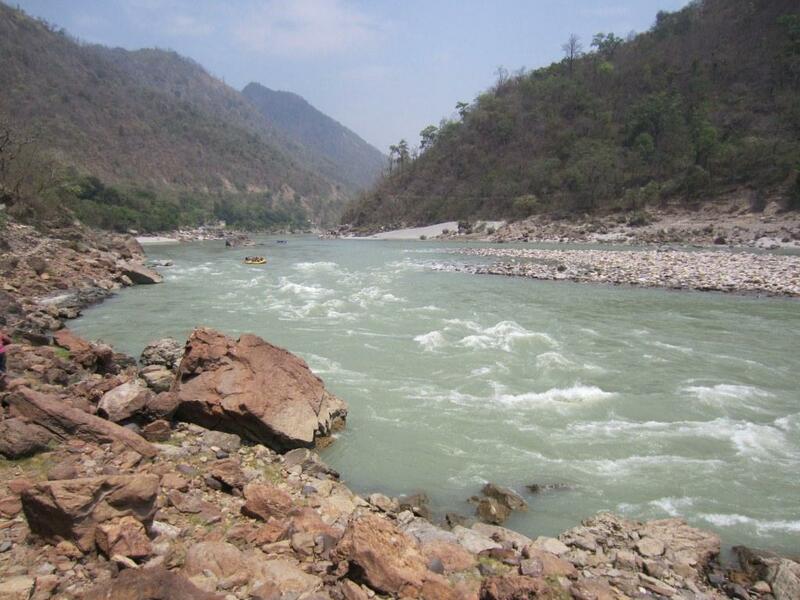 Sixty per cent of groundwater in the Indus-Ganga basin is not fit for drinking or irrigation. “The two main concerns are salinity and arsenic. Elevated arsenic is primarily a concern for drinking water, while salinity affects irrigation and also the acceptability of groundwater for drinking. Other pollutants are present and most areas are vulnerable to contamination from nitrate and faecal pathogens,” says a paper published online in Nature Geoscience on August 29. One of the world’s most “important freshwater resources,” the basin forms a fertile plain across northern India, Pakistan, southern Nepal and Bangladesh, and is one of the most densely populated areas of the world. A large number of people use water withdrawn from 15-20 million wells in the basin. Up to a depth of 200 metres, about 23 per cent of the groundwater (covering 28 per cent of the aquifer area) is too salty and about 37 per cent of the groundwater (covering 35 per cent of the aquifer area) has high levels of arsenic. The study also found that water table was either rising or was stable in 70 per cent of the aquifer between 2000 and 2012. In the other 30 per cent, it was falling, “amounting to a net annual depletion of 8.0 ± 3.0 km3.” However, “sustainable groundwater supplies are constrained more by extensive contamination than depletion,” says the paper. This shows rapid pollution of Rivers in the country from Industrial effluents and human activities. Added to that lack of proper measures to keep the rivers clean after "Pushkarams".